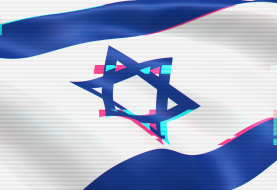 Earlier today the Argentinian hackers from Team Hacker Argentino have hacked and defaced total 443 random websites from all over the world for #OpFreeSyria. Team Hacker Argentino who is supporter of Syrian Electronic Army left a deface page along with a message on all hacked websites, showing their logo and a YouTube video describing aftermath of a war. 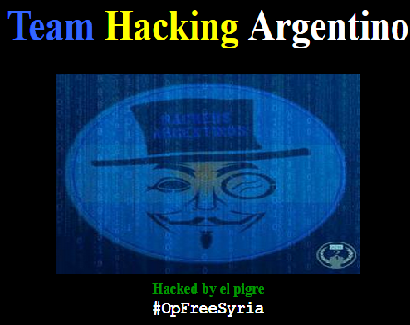 Team Hacking Argentino !Hacked by el pigre for #OpFreeSyria.. Greetings to Syrian Electronic Army. 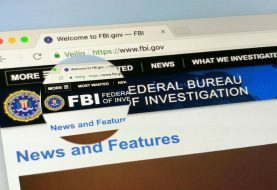 Hacks were conducted in two parts where where 347 websites were hacked during first attack and 96 more websites were hacked during 2nd attack. Hacked sites belong to different countries from all over the world such as Mexico, US, India, UK and Brazil, with no government site in the list. 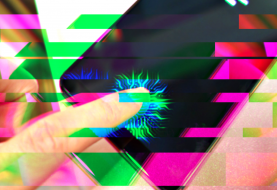 At the time of publishing this article, sites mentioned in first pastebin link were restored and working online. The sites in 2nd pastie were still hacked and showing deface page left by the hackers.